The bike’s unstoppable character is further enhanced with the new DOHC engine*, which first displayed its impressive performance in the legendary HP2 Sport. 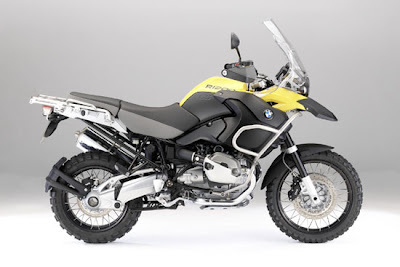 For the R 1200 GS Adventure, torque was given higher priority than output in line with practical considerations. And you can feel it. 120 Nm at the peak at 6000 rpm..